TSC Hurricane is extremely excited to announce that international, former EPL (English Premier League) and MLS player Donovan Ricketts has joined the club and will serve as Asst ECNL Director for the boys. Coach Donovan will also coach 06 boys Simba and work with the ECNL boys program. Coach Simba will be moving to OKC in a new venture in support of a new career opportunity for his wife and we wish them the best of luck in their new endeavors! Simba is and will always continue to be #TSCHFamily! 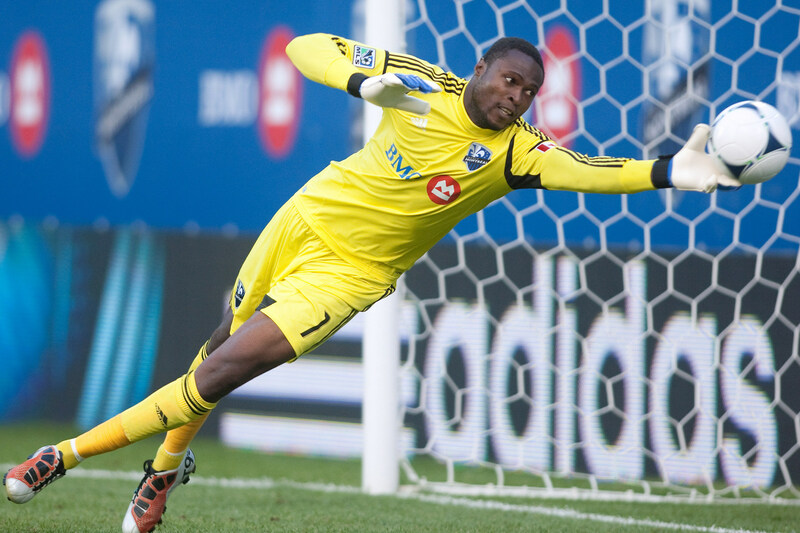 Donovan Ricketts was a Jamaican footballer who played more than 100 games for Bradford City in England, and has more than 100 appearances in Major League Soccer for the LA Galaxy, Portland Timbers, Monteal Impact and Orlando City FC. He has twice been named MLS Goalkeeper of the Year. He was also the captain of the Jamaica national football team, earning 100 caps for his country, played in the FIFA World Cup before his retirement from international football in 2013. 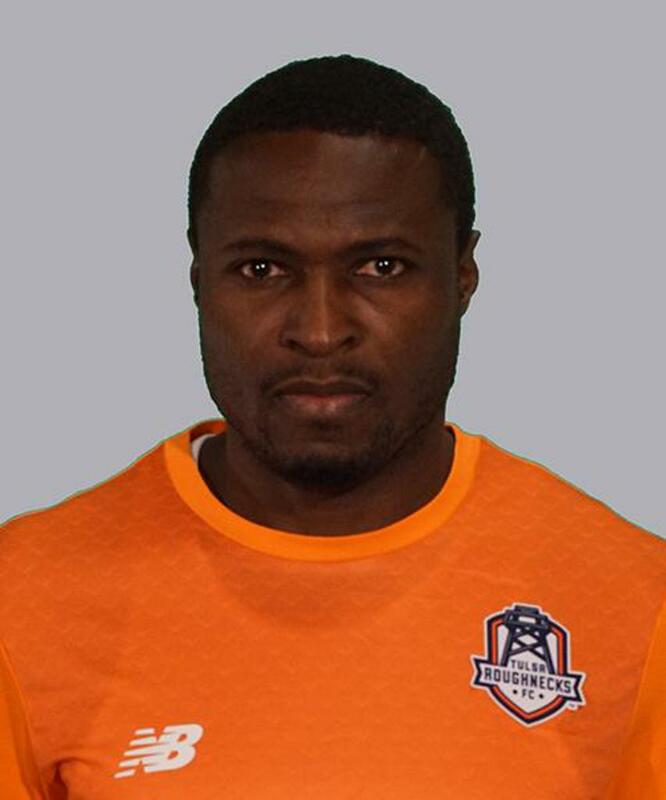 Donovan is currently Asst Head Coach for the Tulsa Roughnecks FC and holds a USSF National B license. He has a passion for helping young players reach their potential. Donovan will be working with ECNL Director Michael Nsien (who is also on the Roughnecks coaching staff) and ECNL coaches Christian Porto and Mike Umelo. This powerful coaching team also further strengthens the club's Academy connection with the Tulsa Roughnecks FC. Donovan's focus will be on developing players through conducting technical and tactical training, evaluations and analysis for the ECNL program. Check out some highlight videos of Donovan! Please join us in welcoming Donovan to TSC Hurricane! !